Sri Ramachandra Murthy August 4, 2018 12:00 IST Will Facial Recognition System reduce crime rate? 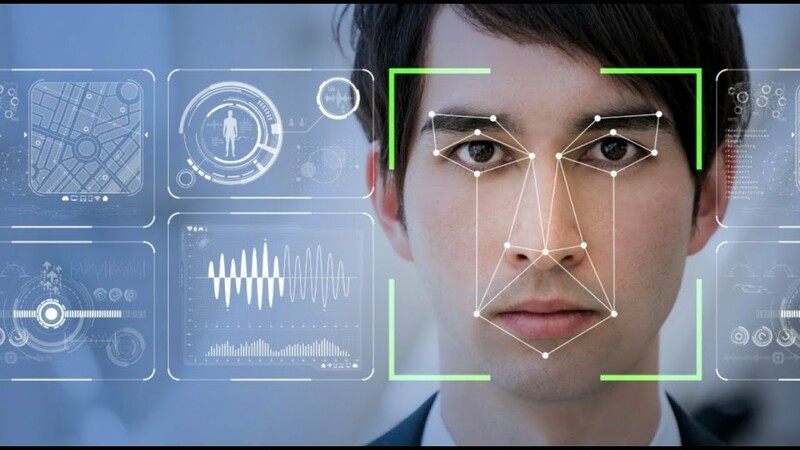 Hyderabad sources stated that a top police official said yesterday Telangana police is now equipped with another 'powerful' tool 'Facial Recognition System' (FRS) that would help them prevent crime and identify criminals/suspects at lightning speed. Meanwhile State Director General of Police M Mahendar Reddy told reporters FRS is an integrated feature of TSCOP mobile app for assisting investigation officers for developing effective and efficient services to citizens and thereby improving responsiveness. Furthermore he said the tool allows police to identify potential offenders by comparing a suspect's face with lakhs of digital photographs of people including offenders, wanted and those missing stored in the central database of Crime and Criminal Tracking Network and Systems (CCTNS). Moreover the whole process would only take a few seconds, he said adding in case of photographs matching, and investigation officers can carry out manual comparison and proceed for further confirmation using other information. Reddy said “The central database of photographs will be updated regularly through CCTNS implemented in all police stations across the state”. The DGP said the photographs of people that do not match with the central database would automatically be discarded and shall not be stored anywhere in the system. Further the main objective of the app (TSCOP) launched earlier this year is to ensure better collaboration and operational efficiency of the police at all levels in the districts and Commissioner across the state.